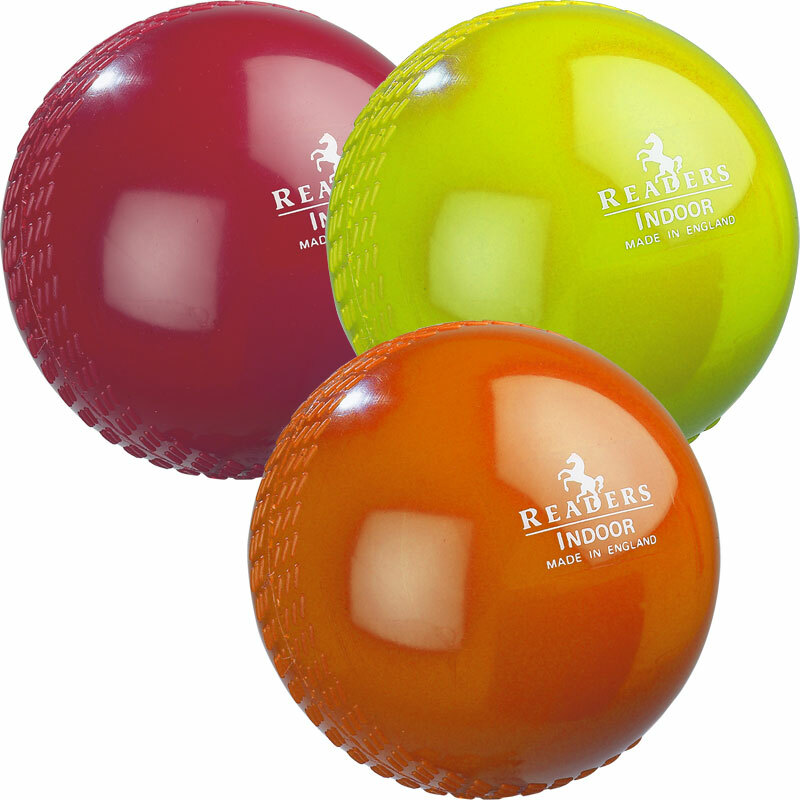 The Readers Indoor Cricket Ball has been specially designed for the game of indoor cricket at the weight of 4oz. 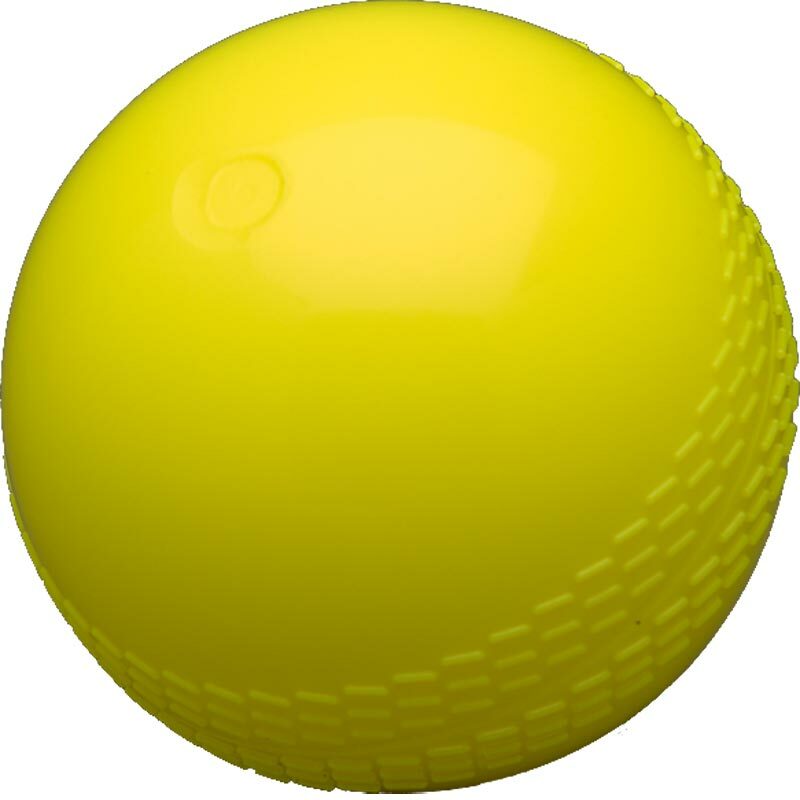 Adopted and approved by the National Cricket Association. Bought it for my dogs as one is destructive .although not indestructable lthey do last a while. 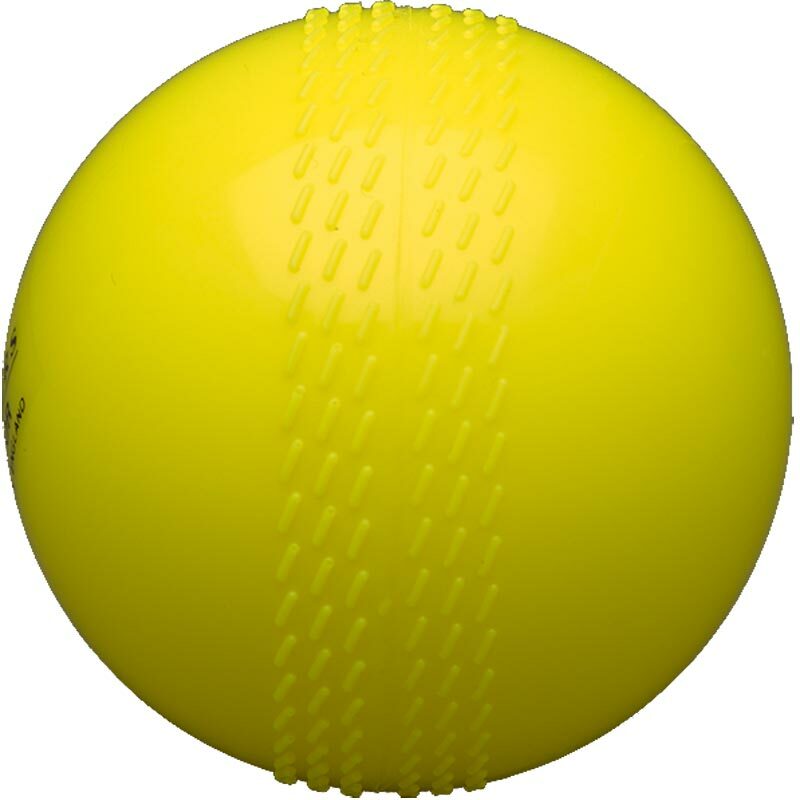 Ball is good, it swings, difficult to get spin, the balls seem wears quickly, but considering the price is worth a good rating. 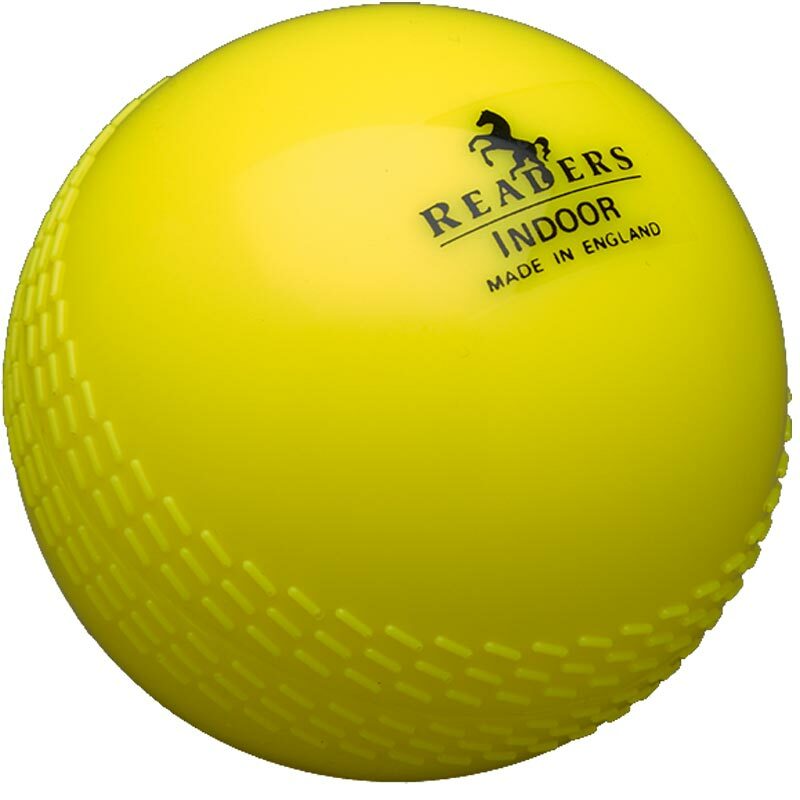 Web site order delivered promptly and our Jack Russell Terrier has a great time playing with one of the balls in doors. He self plays with this ball and retrieves it when thrown in our lounge as well as in the garden. 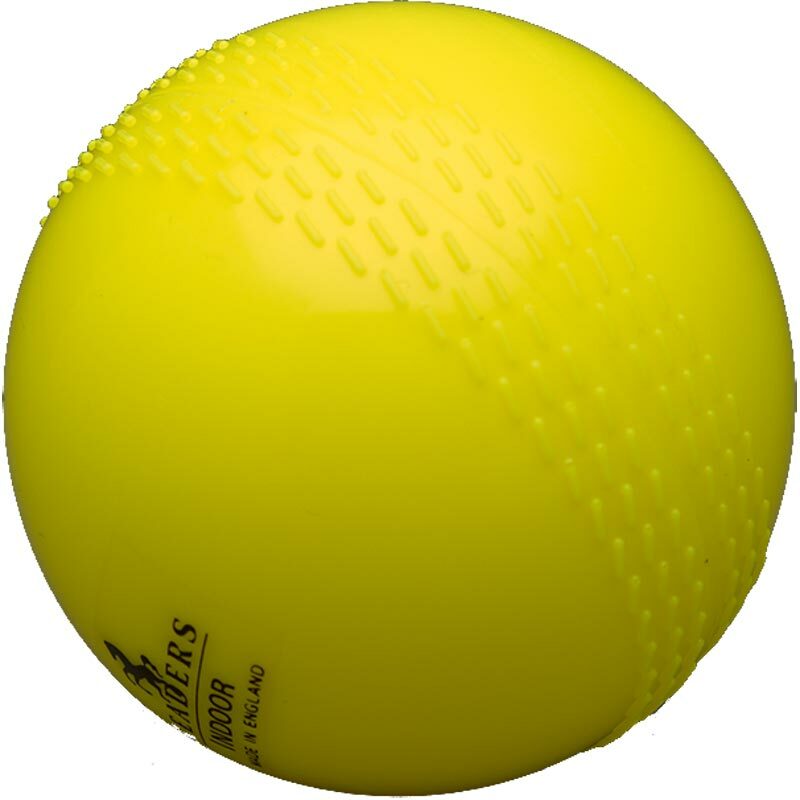 His hard mouth has not damaged the ball which is now over four weeks old and used every day. Thoroughly recommend this product.